This is a well-presented family home which has been updated throughout to a very high standard. 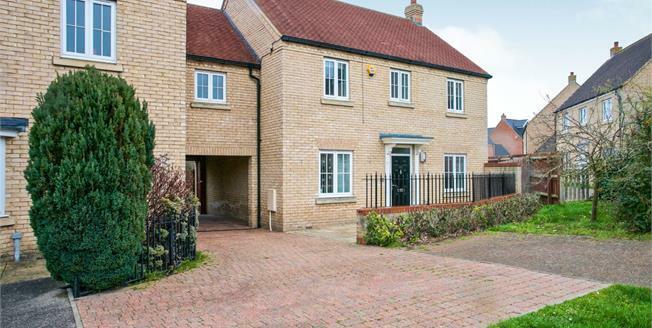 Comprising of four double bedrooms and a single bedroom with a fitted home office. Two en-suite bedrooms, family bathroom, dual aspect lounge, dual aspect kitchen/diner, downstairs W.C. Enclosed rear garden with off road parking for three to four vehicles.